It appears we will have to wait until May 3 to see how Iron Man conquers his insomnia -- which I'm guessing will have something to do with Tony simplifying his life. Fortunately, you don't have to wait that long to address your sleeping hindrances. The new Iron Man 3 trailer premiered Tuesday in theaters around the world. In it, the armored superhero quietly introduces viewers to the evil new threat he will be facing this summer. "I'm Tony Stark. I build neat stuff. I got a great girl, and I occasionally save the world. So why can't I sleep?" From the haggard look on Tony's face, it looks like all of the late nights perfecting newer versions of his suits, dealing with the issues that go along with dating your secretary, and stress from chafing that none of us could imagine has finally caught up to Iron Man. With an estimated 50-70 million Americans dealing with sleep disorders of one kind or another, it is inevitable that superheroes and supervillains would most likely be suffering from them, too. Having worked with many professional athletes, I thought I would apply that experience in an effort to help several characters who clearly have sleep issues. Holy night owls! 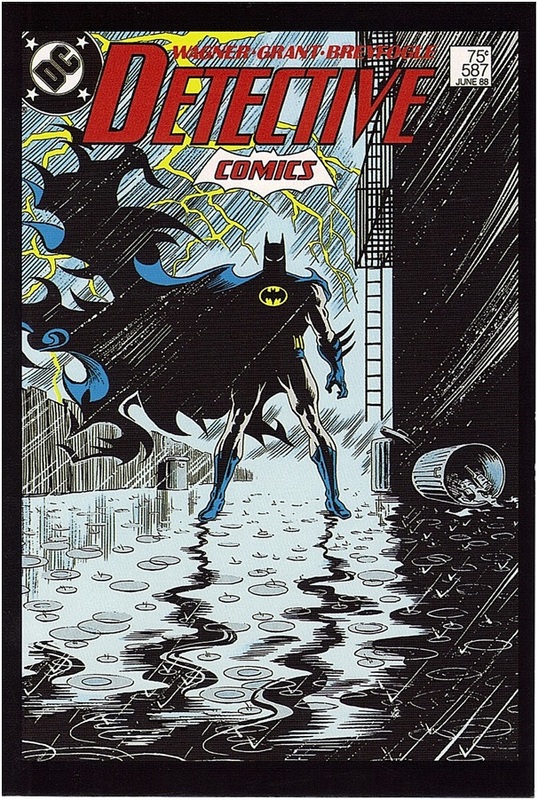 The Caped Crusader is a classic example of an individual with delayed sleep-phase disorder. These nocturnal folks have difficulty winding down in the evening and clearly prefer staying up late. Conversely, they often have extreme trouble waking up in the morning. This can create difficulties at work as tardy arrivals tend to add up. Bruce Wayne clearly has these tendencies, working long hours in his cave or staying out fighting crime. While technically employed at Wayne Enterprises, he seems to have no qualms about sleeping in. With no wife or kids in the house, there really seems to be no set schedule for waking. Unfortunately, his butler Alfred seems all too happy to enable his delayed schedule. So what if you sleep like Batman? Consider setting a hard-and-fast wakeup time for yourself in the morning. Instead of Bat Cave lighting in the morning, consider investing in a light box to help your brain understand it is morning. Ten minutes of bright light upon awakening will help inhibit secretion of melatonin, a sleep-promoting chemical. This will not only facilitate wakefulness, but also help aid in an earlier bedtime. Remember, no computers or bright lights in bed. They can be stimulating. Finally, if someone is shining a bright light into the sky to get your attention at night, consider room-darkening shades. According to the National Sleep Foundation, over 18 million Americans suffer from sleep apnea, a condition in which one's airway frequently collapses. This breathing disturbance creates numerous awakenings throughout the night, wrecking sleep quality. With obesity, male gender, and a large neck size being sleep apnea risk factors, I'm guessing the Hulk has one seriously bad case. Excessive sleepiness and crankiness are prominent symptoms. Ever notice what happens when the Hulk finishes up his angry tirades? He's often sound asleep in the woods wearing nothing but torn-up purple pants. Interestingly, sleep apnea can also interfere with the proper secretion of growth hormone. 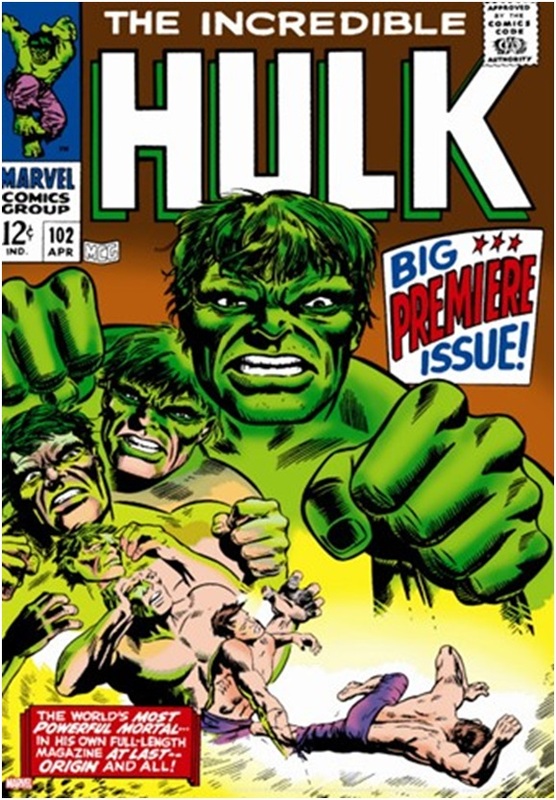 Not being an expert on the exact chemical mutations that the Hulk has undergone, looking at his size, my guess is that growth hormone is involved. If you seem to struggle with these symptoms, perhaps you have sleep apnea. As sleep apnea can be a significant contributing factor to cardiovascular disease, stroke, hypertension, diabetes, and obesity, diagnosing and treating the condition is important for maintaining proper health. Talk to your doctor if you snore and have signs of the condition. If your doctor's last name is Banner, you might want to consider seeing someone else. The Flash is the name of several comic book characters whose legs can move at speeds that violate the laws of nature. I have a strong suspicion that given Flash's need to move his legs, he might have an incredibly bad case of restless legs syndrome (RLS). Individuals with this condition often feel an irresistible need to move. While this is typically seen predominantly in the evening, 69 percent of patients describe having symptoms throughout the day. 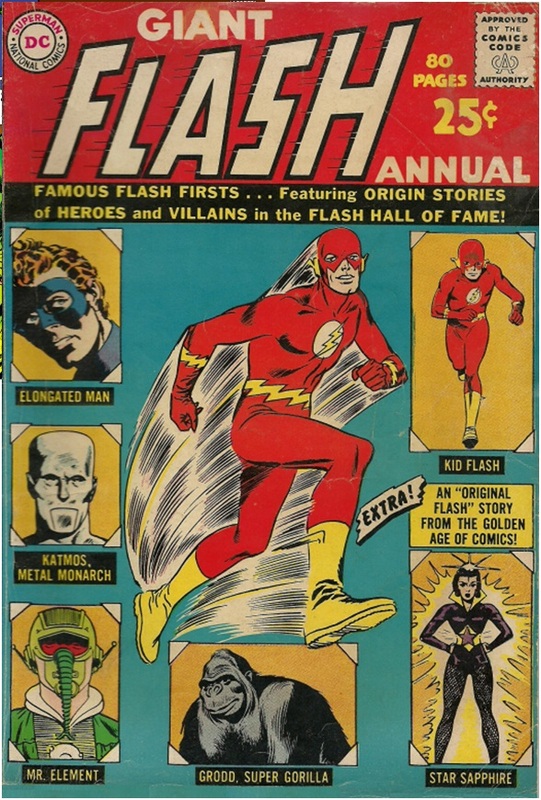 While this alone would be pretty circumstantial evidence, researching the Flash (e.g., calling up a comic shop) led me to an even bigger clue: While there have been several characters called Flash, many have come from the Allen family. Given the fact that RLS is highly hereditary, it all makes perfect sense. If your legs are irritable, restless, or moving at superhuman speeds under the covers, talk to your physician or a sleep medicine specialist about FDA-approved medications and other treatments that can help you sleep better. Treating this condition can often improve sleep quality and make an individual feel more rested and refreshed. 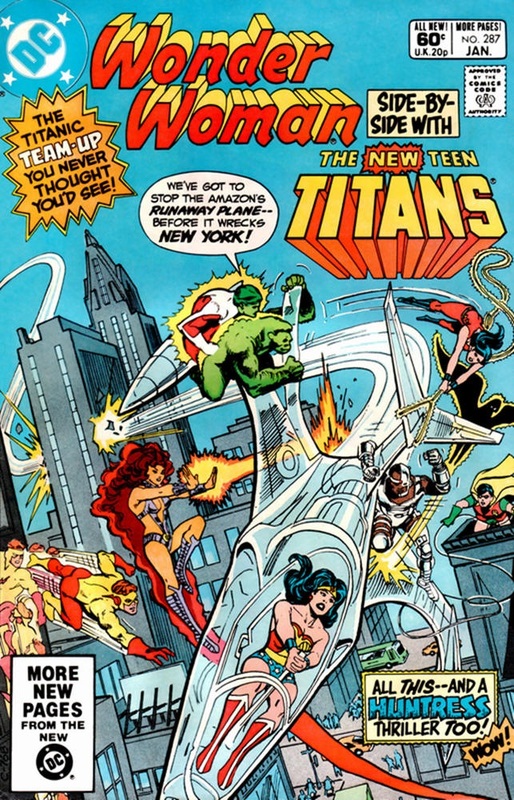 While having your own plane has its advantages, Wonder Woman's Invisible Jet is not without its drawbacks. Privacy in the restroom notwithstanding, flying around the world fighting crime in a jet that travels 2,000 mph is the main cause of Wonder Woman's biggest sleep problem: jet lag. As the pilot, Wonder Woman's ability to catch some sleep en route to far-off destinations is limited. Even if she could nap, the lack of opaque walls to keep out the sunlight is a problem. For many travelers, jet lag takes a tremendous toll and can make the first few days of a transcontinental trip miserable. Fortunately, there are many ways to combat the effects of jet lag. Progressively changing one's schedule to gradually match that of your target destination can help. This strategy can be fortified with light therapy. There is also some animal-model based research that suggests fasting while traveling can be helpful as well. When all else fails, there are medications that can hasten your adjustment to your target time zone. 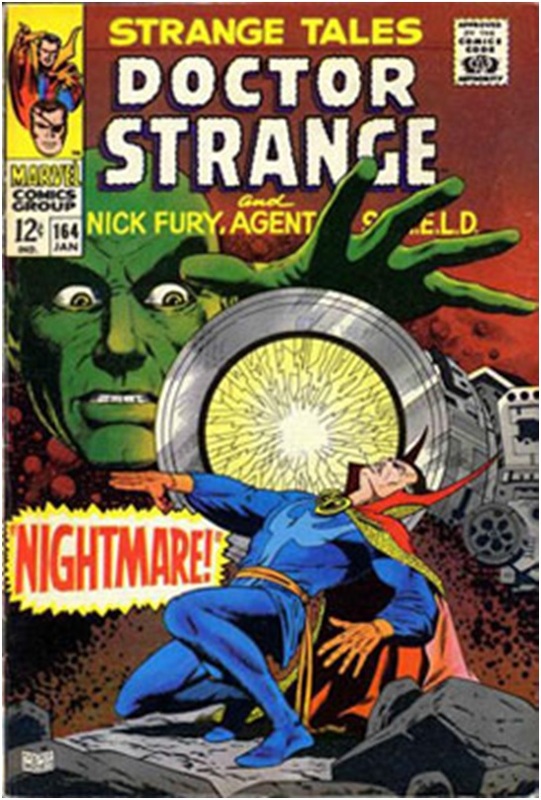 This year marks the 50th anniversary of the villain Nightmare. As a pale, gaunt man with unkempt green hair, a tight green bodysuit, and excessive green cape (can you say fashion nightmare? ), Nightmare rules the "dream dimension," a place where captives are brought in their sleep. Nightmares and excessive dreaming can ruin sleep and often be indicators of other conditions. Acting out nightmares can lead to injuries to the sleeper as well as their bed partner. Anybody who has issues with staying put in their bed while they sleep should talk to their doctor immediately. In some cases, dream enactment can indicate the early stages of serious underlying disorders. It appears we will have to wait until May 3 to see how Iron Man conquers his insomnia (I'm guessing it will have something to do with Tony simplifying his life). Fortunately, you don't have to wait that long to address your sleeping hindrances. If your sleep is keeping you from being the hero you want to be, there are plenty of highly-trained professionals out there ready to help you use all of your powers to the fullest -- with or without the requisite bodysuit.